Kickboxing & More, All In One Place. 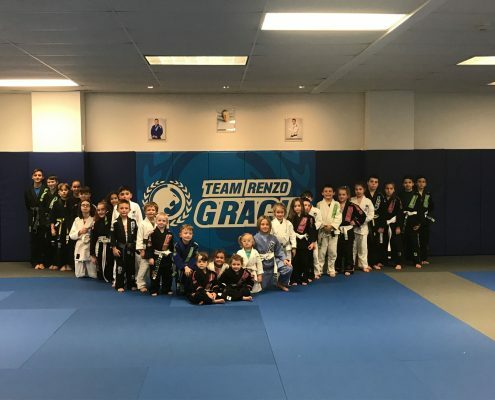 See why so many families are joining Renzo Gracie NH. View all available classes in our Exeter NH and Windham NH locations. Jiu Jitsu, Kickboxing, MMA & more. Brazilian Jiu Jitsu (BJJ) is a grappling-based martial art whose central theme is the skill of controlling a resisting opponent in ways that force him to submit. Mixed Martial Arts (MMA) uses various fighting techniques, both traditional and non-traditional in a competitive setting. 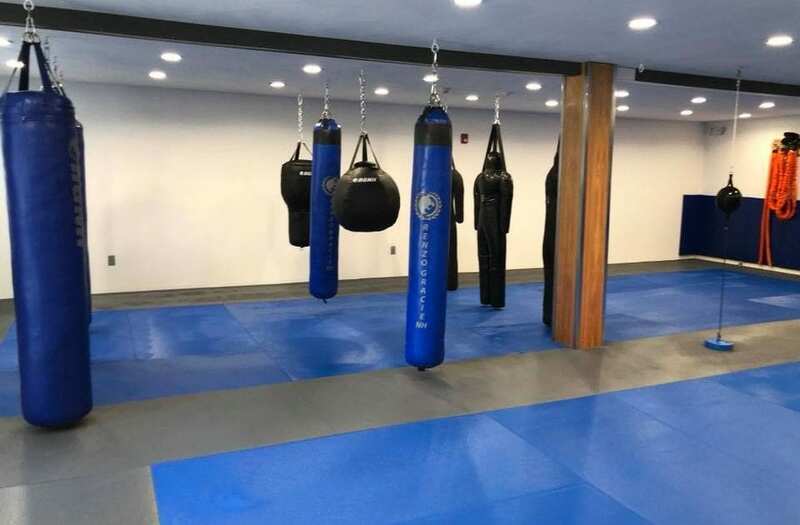 All NEW Circuit Training & Kickboxing Facility at our Windham location. Work out on YOUR schedule, not ours. We believe the most important gifts we can give our children are self confidence, discipline, and the ability to protect themselves in dangerous situations. 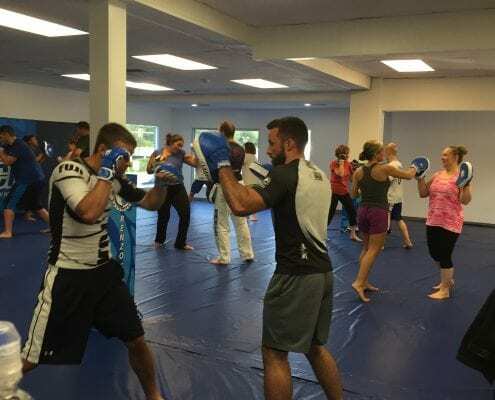 The perfect program if you’re looking to get in shape, make new friends, and learn a new self-defense skill that will serve you well in your life. We believe a smaller or a weaker individual can effectively defend against a larger individual with properly applied techniques. Learn more here. 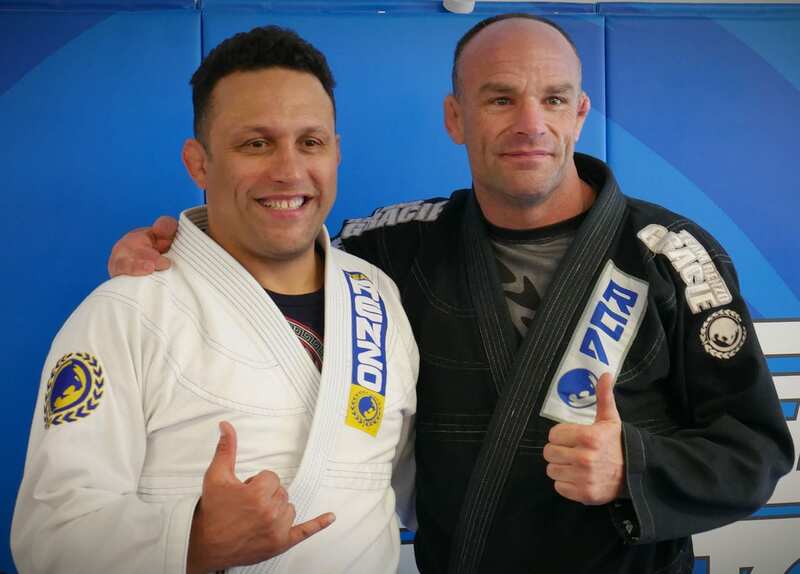 Many years of experience teaching the art of Brazilian Jiu Jitsu makes Kevin a specialist in dealing with people in the martial arts business. 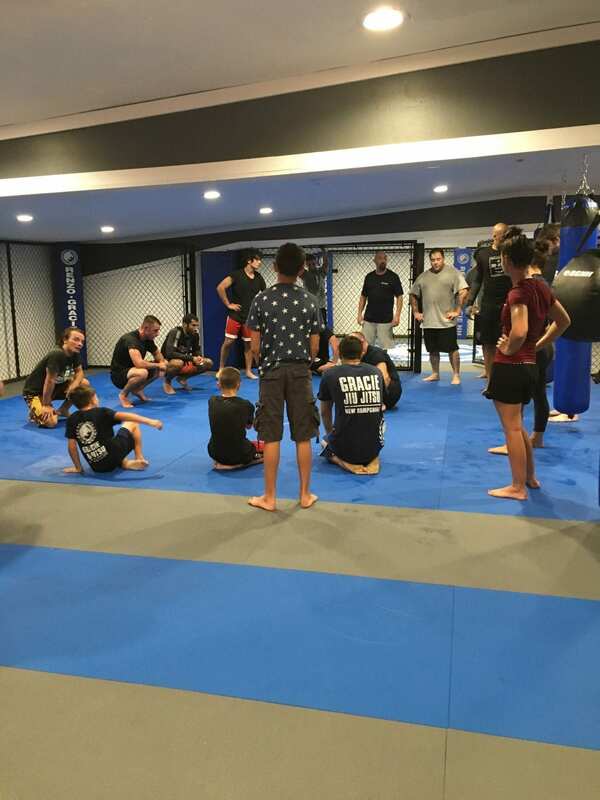 We have a massive schedule with many classes, including Brazilian Jiu Jitsu, Cardio Kickboxing, Women’s Self Defense, and much more. We have invested in top of the line cleaning equipment to make sure that our academies are sanitary. Many years of experience teaching the art of Brazilian Jiu Jitsu makes Kevin a specialist in dealing with people in the martial arts business. His philosophy of teaching is based on creating a family style atmosphere where people can train in a friendly, clean and healthy environment, helping and developing together but always evolving and growing as a martial artist within individual skills and personal limits. Great attitude, good energy and a lot of smiles are always following Kevin wherever he goes to teach and now he will open his very own academy! In our academy we will start a way of teaching, for a better future, one student at a time; because we believe martial arts should be character building and promote physical fitness at the same time. We will provide a perfect environment to develop great people through martial art , promoting important values and principles that don’t seam to be a priority anymore in the modern societies but for us is a very important part of a better living: tolerance, compromise, honesty, opening, freedom, love, balance, efficiency, patience and control. 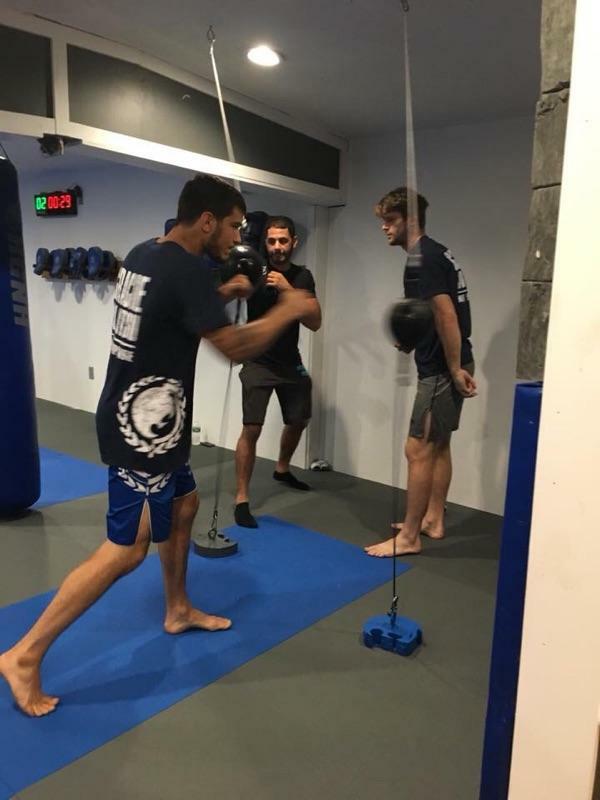 The MMA Training and Kickboxing Facility is Open! The wait is over! 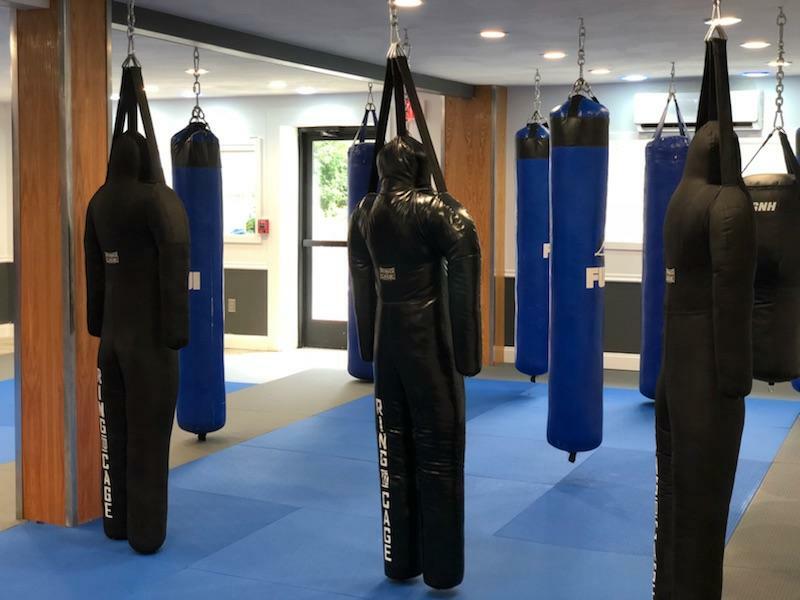 Head on over to our Windham NH location and learn a whole new level of self defense. 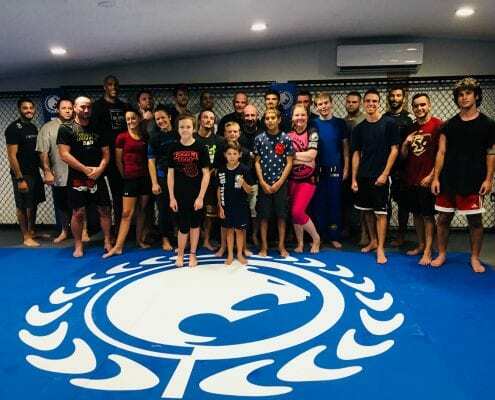 Jiu Jitsu, Kickboxing, and MMA are now taught all at one location. This is a brand new facility, built with top equipment, and classes professionally taught by an amazing crew you will meet for yourself. With an expanded schedule to accommodate everything new, there is nothing you’ll want to miss. 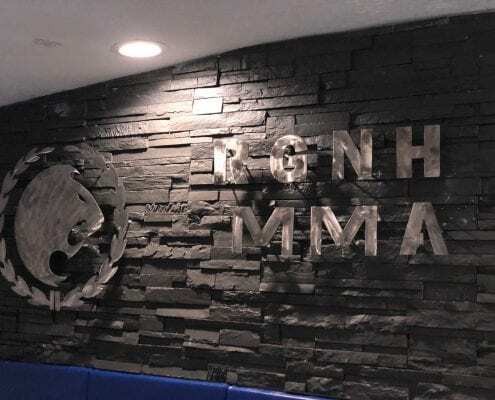 Check out the new MMA facility here. Top 10 questions you should ask before joining a Martial Arts / Jiu-Jitsu Academy? Is the training facility clean? Absolutely, we have amazing classes for kids and parents…. People of all ages. See more here. How do they teach children? 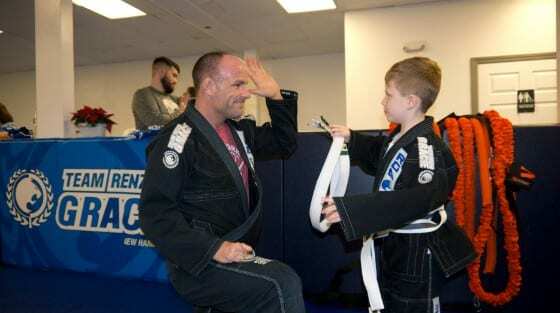 Learn more about the way we teach kids the art of BJJ here. Do they stay true to the martial art? How effective is this martial art in real world situations? Learn more about Brazilian Jiu Jitsu here. What are the qualifications of the lead professor and what’s the pedigree of his instruction? Professor Kevin Landry is a 3 rd Degree Black Belt and is the highest ranking Black Belt in the State of New Hampshire. Learn more . Will there be classes to fit my schedule? We have classes to fit any schedule. See a full schedule here. If the lead professor is not present, will I still get valuable instruction? Does the Academy foster an environment where there is zero tolerance for egos where I might get injured? We absolutely live by this. 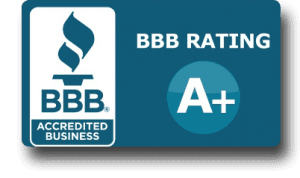 Read some of our testimonials here. Are you and your children able to train at the same time? Our Academy is set up so that you and your children can train at the same time. That way, your Jiu Jitsu lessons do not need to monopolize your entire day. Kids train in one section of the gym while parents train in another. Book your first class absolutely free in our state of the art facility. Between our two locations in Exeter and Windham NH, we offer dozens of programs for all ages and fitness types. 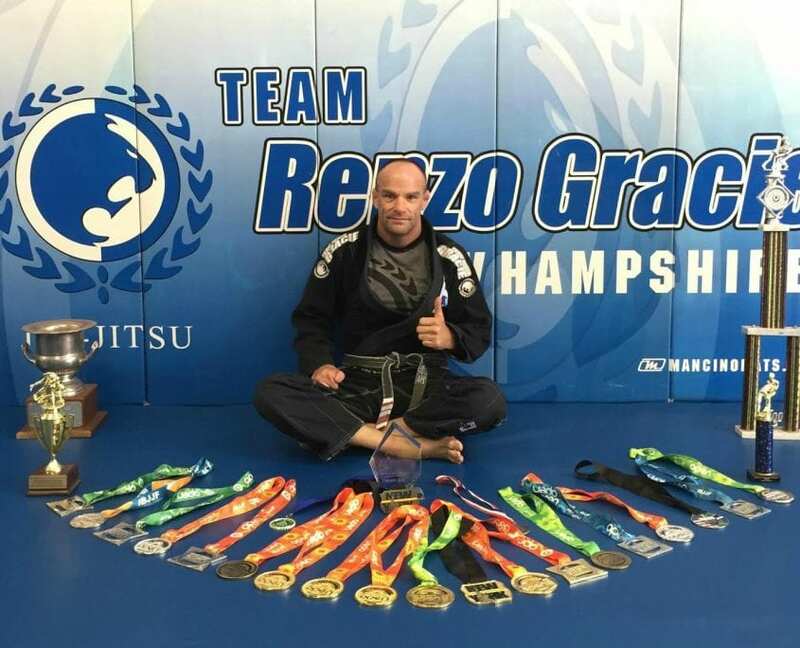 At Renzo Gracie NH we live by our values, family, teamwork, loyalty and integrity. 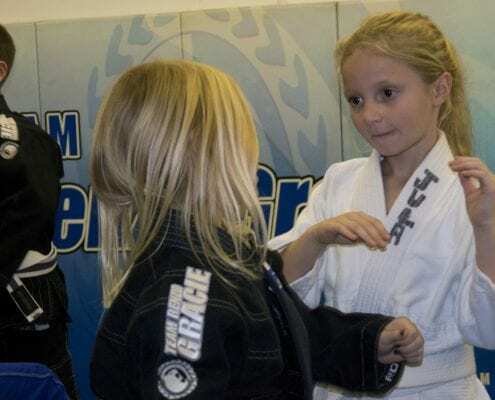 We believe these basic values hold true for any family and this is the basis of our kid program under the careful supervision of a head instructor, the Jiu Jitsu Kids Program is delivered with the assistance of other instructors. This ensures a safe and effective learning environment. Parents are encouraged to stay and watch their children having fun while using up all that excess energy. 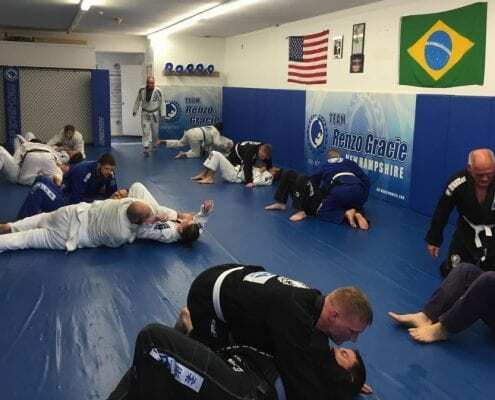 As new Gracie Jiu Jitsu Adult Student/ Team Mate you will engage in learning the journey based in the origins of Brazilian Jiu Jitsu and get in touch with the most effective self-defense system developed by the Gracie Family. Brazilian Jiu Jitsu (BJJ) is a grappling-based martial art whose central theme is the skill of controlling a resisting opponent in ways that force him to submit. 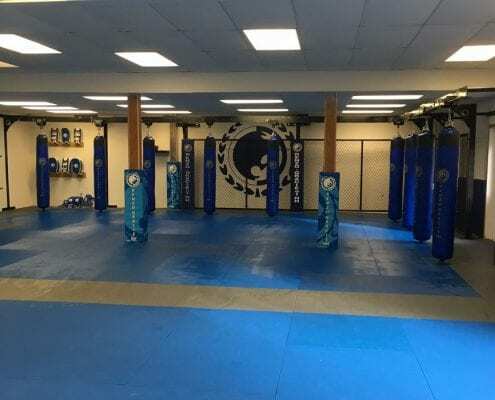 Renzo Gracie Jiu Jitsu Circuit Training and Kickboxing in New Hampshire is the number one pick in Southern New Hampshire for getting in shape, staying healthy, releasing stress and reaching fitness goals. 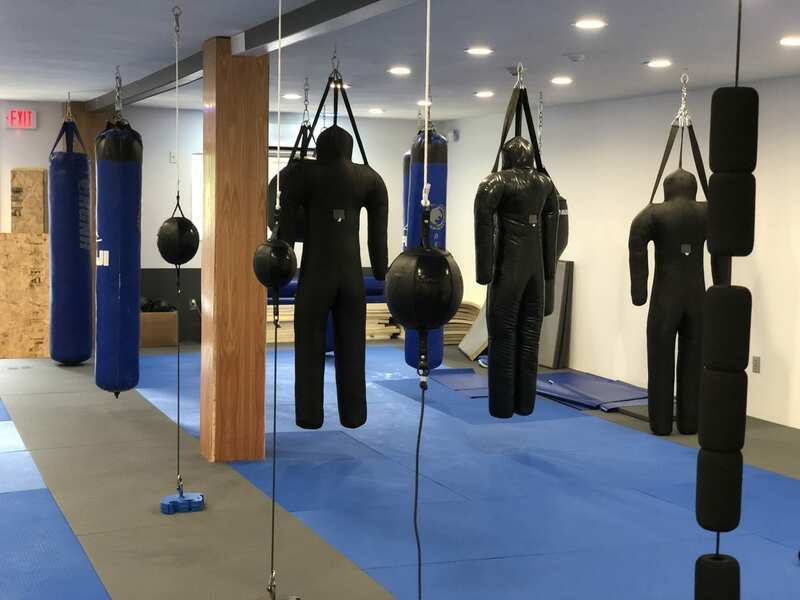 If you want to lose weight, get in the best shape of your life, and look & feel your best while learning self-defense at the same time, this is the program for you. Besides keeping your body fit, kickboxing has other benefits. According to a study by the ACE, you can burn anywhere from 350 to 450 calories an hour with kickboxing! Kickboxing also reduces and relieves stress. 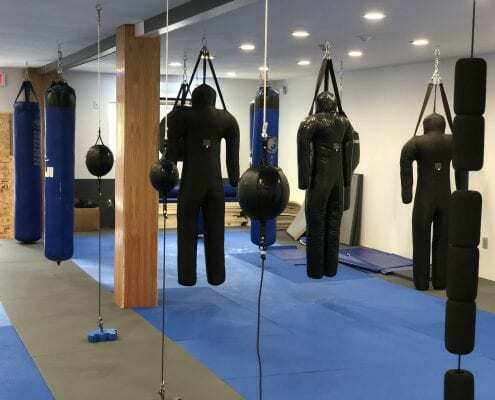 Its rigorous workout — controlled punching and kicking movements carried out with the discipline and skills required for martial arts — can do wonders for feelings of frustration and anger. Practicing kickboxing moves also can help to improve balance, flexibility, coordination, and endurance. Renzo Gracie MMA Training in New Hampshire is held at our new MMA Training Facility at our Windham NH location. Reach maximum cardio levels and learn a higher level of self-defense. 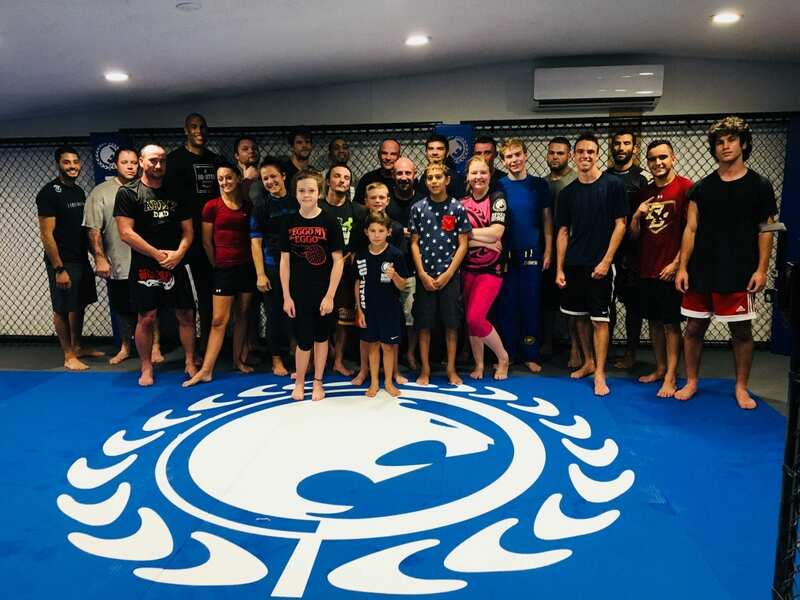 Our state-of-the-art facility is brand new and we’ve added an expanded schedule for anyone ready to learn Professional MMA, improve cardiovascular health, and do so in a fun, friendly, professional, and clean environment. We are excited for our familiar faces to be joining us as well as new ones. Make sure you sign up for your first free lesson! Wondering if we have a class that fits your fitness and personal goals, as well as your schedule? Check out our schedule to learn all about our availability. We offer a wide variety of classes all week, so that we can accommodate even the busiest of people.